The medical device industry can be credited with numerous examples of improving healthcare and quality of life for patients all over the world, but they also face unprecedented pressure and understanding the regulatory and demographic environment of the industry is only part of the challenge. 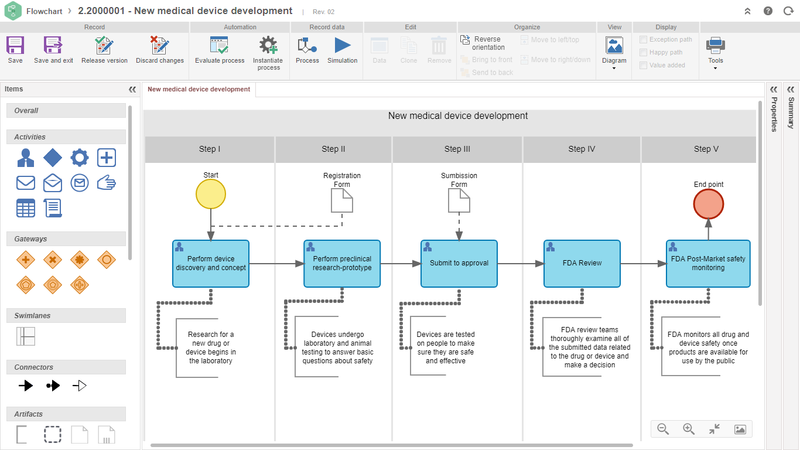 The real struggle for medical device companies is defining the right strategy and then efficiently executing it. 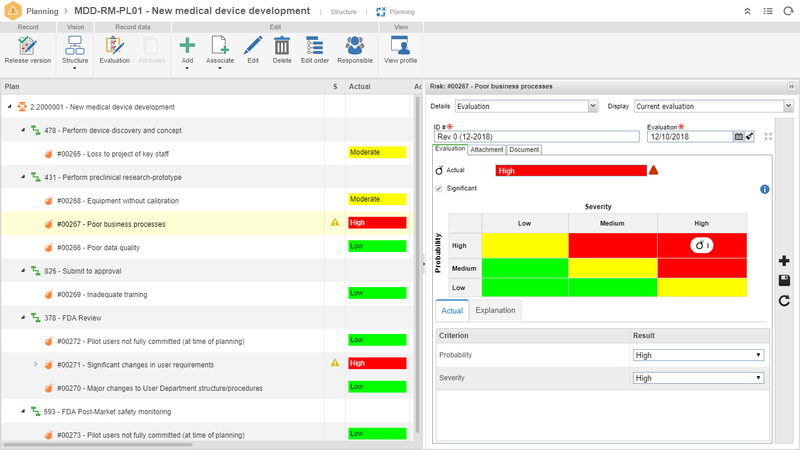 SoftExpert offers the industry’s most advanced and comprehensive software suite for compliance and performance management that meets the stringent needs of the medical devices industry in all aspects from controlling documentation, risks to performance indicator monitoring, projects, assets, product lifecycle management and much more. 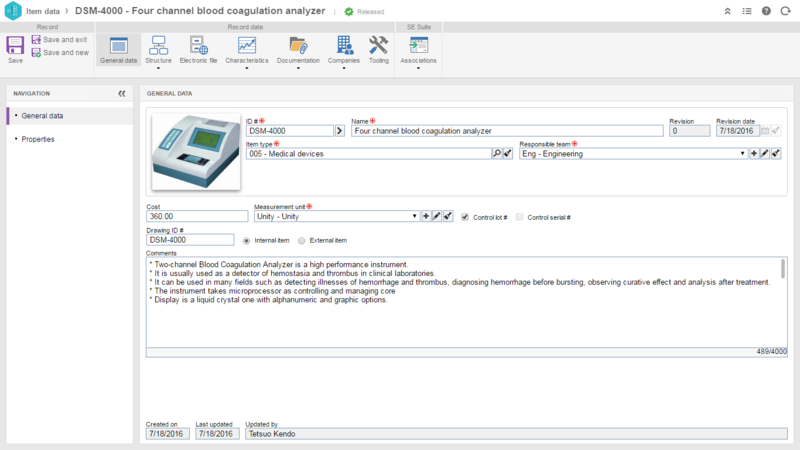 SoftExpert Excellence Suite lowers the cost of regulatory compliance and helps companies in the medical devices industry maximize success, increase productivity, reduce risk and adhere to various global regulations. The solution enables companies to continuously improve operations by adhering to various international regulations as well as integrating in a single platform of different management frameworks including: managing risks, maintenance, processes, assets, calibrations, product development, performance indicators, and much more. 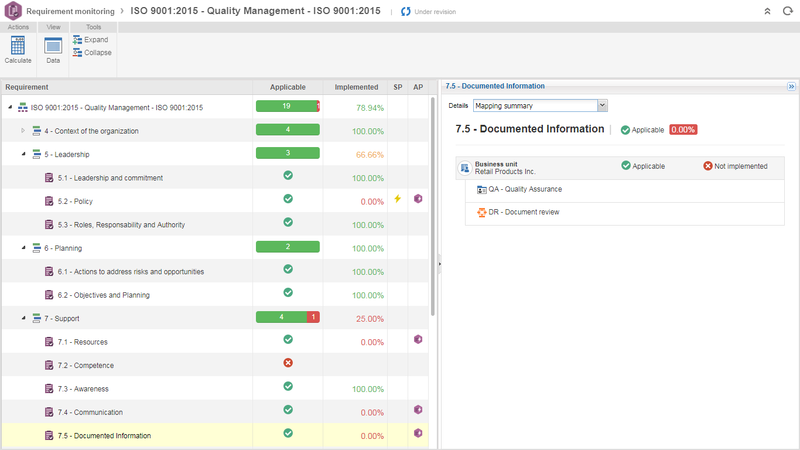 Effective Bill of Materials (BOM) management. Analyzes the progress of your projects, displaying “estimated vs. actual” and calculates trends throughout all project phases until their conclusion. Manages total maintenance via Service Order. Calculates cost automatically by technician, equipment, activity, service order, period, maintenance team, estimated service cost, etc. How will ISO 13485:2016 impact your relationship with suppliers? The importance of the "risk based approach" for the correct performance and adequate safety of medical devices. Read this eBook and be better prepared to conduct a smooth transition of ISO 13485 at your organization. Device Master Records and Medical Device Files – How Do They Compare? Device Master Records and Medical Device files are FDA requirements. How do they compare?